Listed below are simplified and easy way to borrow credit from Mtn,Glo, 9mobile And Airtel. 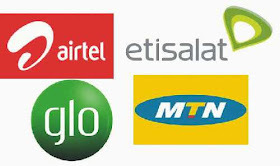 Are you are looking for USSD code or SMS code to borrow credit or airtime from the three best network providers in Nigeria which are MTN, Glo, 9mobile and Airtel? Imagine being in a situation where you need to make an emergency call but you can't because your low on credit,Nigerian mobile network providers has made it possible to be able to borrow credit and pay back later,Mtn,Glo,Airtel,and Etisalat subscribers can borrow credit and pay back later whenever they are able to recharge their phone. The borrowed credit can be used for voice calls, data and/or any service on the network. ₦50, ₦100, ₦200, ₦500 and ₦1000. This service is mostly available to all prepaid customers but it is not free,for each successful borrowed credit, your network provider will deduct a 10% service fee from the borrowed amount. For example if you borrow ₦100, you'll receive ₦90. You cannot borrow another airtime if you have not settled the previous debt,you must recharge after borrowing airtime to clear the debt. You are expected to clear your debt within 3 days. Listed below are codes for borrowing credit from major Nigerian Networks. How do I qualify to borrow Airtime from Mtn? How do I borrow credit from Mtn? Step 1: Dial *606# and follow the on-screen instructions. Step 2: The borrowed airtime will be loaded in a special Xtratime account. Step 3: Dial *606# to check your xtratime account balance. 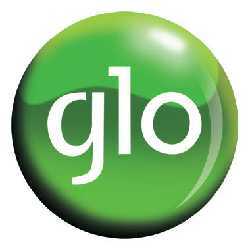 How do I Qualify to borrow Airtime from Glo network? Glo network has it's own rules,before you can borrow Airtime,follow the following rules. Step 3: You can only borrow 25% of your average monthly airtime usage. Step 4: For example, if you spend ₦800 airtime monthly, you cannot borrow more than ₦200 at a time. Step 2: Borrow the airtime. Dial *321*pin*amount#. 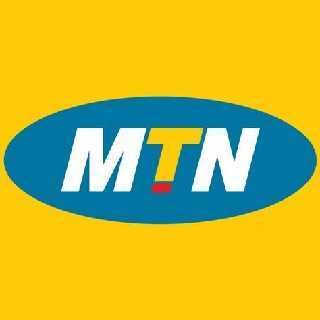 E.g dial *321*1234*200# to borrow ₦200. How do I qualify to borrow Airtime from Airtel? Step 1: Use your prepaid Airtel line for at least 3 months. Step 2 You cannot borrow more that 33.33% of your average monthly airtime top-up. For example, if your average monthly airtime top-up is ₦600, you cannot borrow more that ₦200 at a particular time. Dial *500*amount#. For example, dial *500*200# to borrow ₦200. The available amounts to borrow on the Airtel network are: ₦25, ₦50, ₦100, ₦200, ₦500 ₦1000 and ₦2000. 9mobile's easycredit service is not available to everyone on the Etisalat network. You have to check your eligibility status first. How do I Qualify to borrow Airtime from 9mobile?